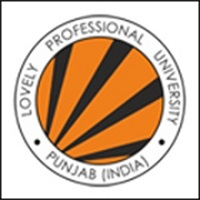 MICA Placement Report 2018 - An important aspect when a student is preparing for a competitive exam and seeking admission in a professional course at particular institute is to know what will be their placement like once they complete the course. In this MICA 2018 placement report, one gets to know they mention which are the companies which come for recruitment, what is the average salary which the students have got as well as the highest salary. The MICA placement report 2018 is an in-depth analysis of academic background of the students as well and gives details about their work experience. The placement report of MICA 2018 also states which are the sectors in which the students have been placed and also the total number of candidates who appeared for the interview. In MICA placement report candidates also get to know what were the different kinds of roles that were offered to the candidates. 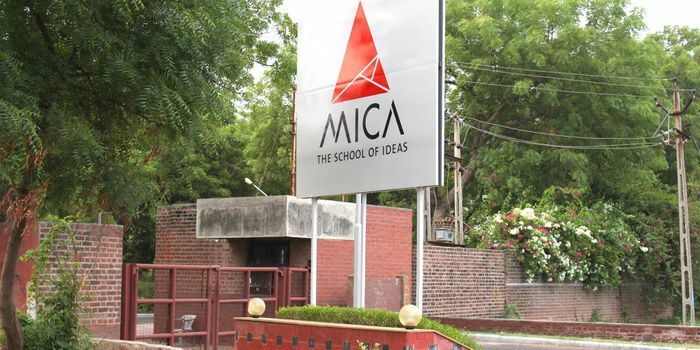 Read the complete report of MICA, which is given below on this page. The table that is given below mentions the percentage of students from different academic background as well as the percentage of male and female students. The work experience of the candidates who have been placed varies and there percentage is mentioned below. According to the MICA placement report 2018, 173 students appeared for the placements while the total number of recruiters was 76. In MICA 2018 placement report, one will get to see various aspects of sectoral overview, wherein one gets to know what is the average salary that the students have got, the highest, the total number of companies which have come and the offers that have been mad.